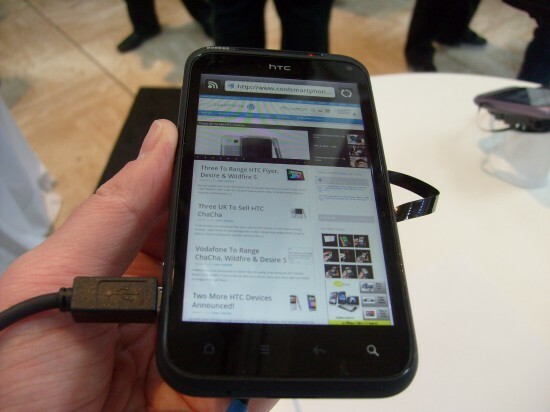 Android 2.3 is now arriving on HTC Desire HD and HTC Incredible handsets. Updates seem to be rolling out to the SIM-free phones first with update notices showing in About->Phone->Software Update. Improved copy and paste functionality, better power management, a new UI, download manager, SIP Internet calling and better on-screen keyboard feature. Let us know if you’re one of the lucky ones. Don’t forget to download this update over WiFi to keep your data bills to a minimum !